The Relevance team was delighted to attend Top Marques Monaco 2017. 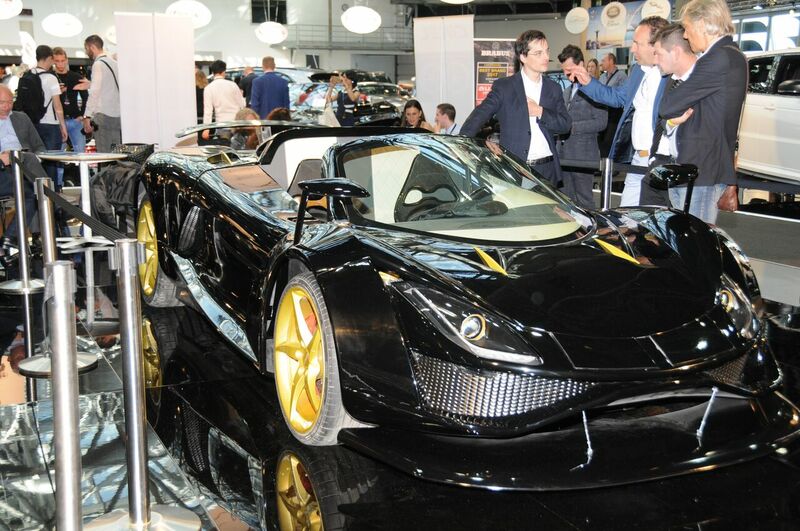 Top Marques Monaco has established itself as one of the world’s premier supercar exhibitions and is known as “the world’s most exclusive car show”. This year, the event celebrated its 14th edition and took place at the Grimaldi Forum from 20th-23rd April 2017. It was another hugely successful show with a record-breaking 45,000 visitors in attendance. A number of awe-inspiring vehicle debuts took place along with displays of state-of-the-art technology, which added to the already electric atmosphere. More than 1,200 people were able to test drive luxurious cars on the streets of Monaco that make up part of the legendary F1 circuit. The seven dazzling international debuts in the Ravel Supercar Hall included the Calafiore C10 and the Frangivento Charlotte d’Asfané an electric high-performance vehicle created and built in Italy by Giorgio Pirolo and Paolo Mancini. The D8 GTO-RS premiered as the fastest and lightest supercar ever built by Dutch car maker Donkervoort and it is part of a 40-car limited edition. 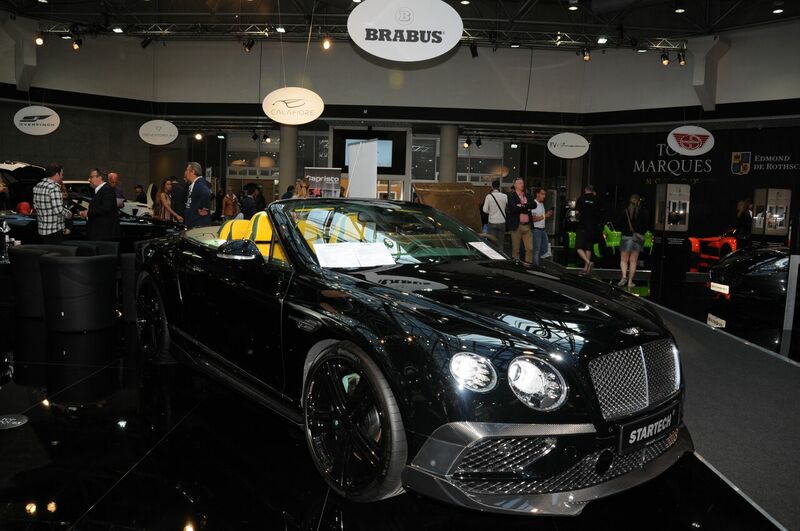 The show also featured a Bentley Azure painted with two million diamonds from the Jean Boulle Luxury group. 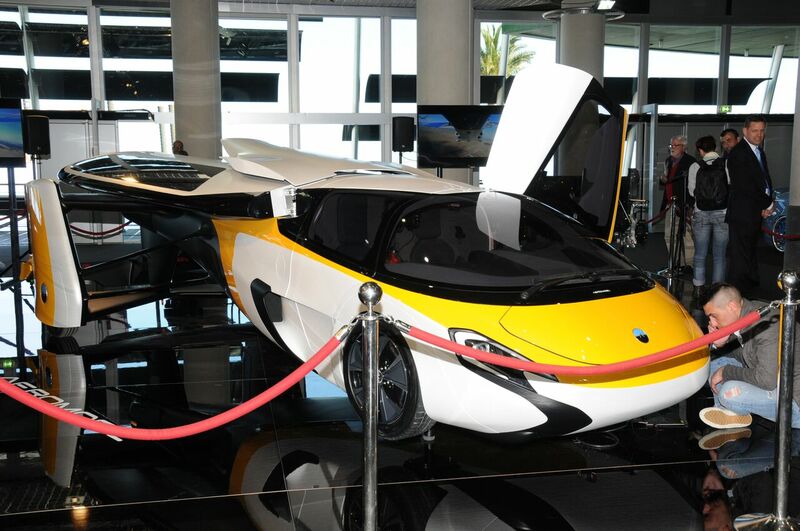 Two futuristic flying cars were also unveiled at Top Marques – the latest AeroMobil and the Pal-V Liberty. Aeromobil’s much-hyped flying supercar was originally unveiled as a prototype over two years ago and sparked an international media frenzy. The new model will be the company’s first commercially available vehicle and features hundreds of design and engineering improvements. The PAL-V Liberty is the first commercial flying car in the world with a retractable rotor. The show doesn’t just showcase luxury vehicles, it also offers products from banking, yachts footwear and handbag brands, jewellers, real estate companies and wine merchants. Manufacturers from all over the world choose this niche exhibition as the ideal place to present their most exclusive products and unveil their latest state-of-the-art technologies. Exhibitors at the Watch Pavillion, in particular, reported an unprecedented number of sales. Top Marques Monaco has gone on to become one of the biggest and best luxury goods shows, loved by shoppers and connoisseurs alike. We recommend people in the luxury industry to attend or exhibit their products at the 2018 Top Marques if they get the chance. 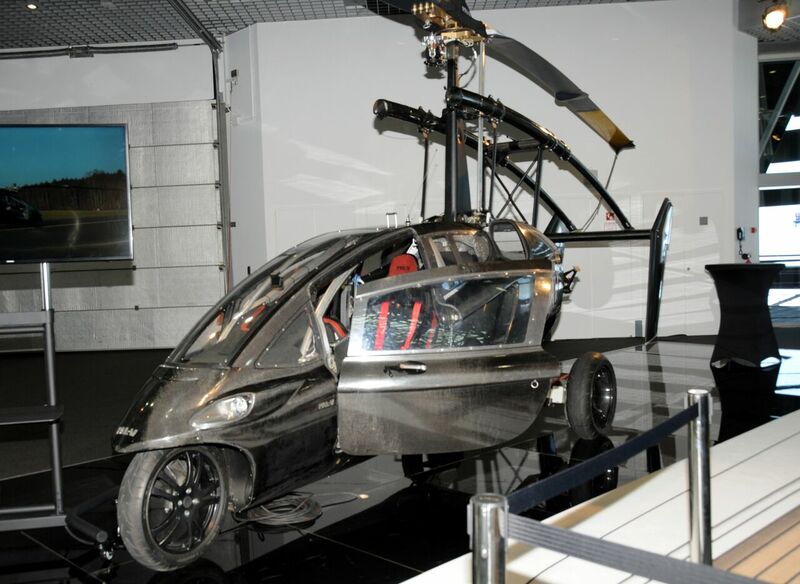 Visitors can expect to see some of the world’s most unique prototypes and technological gadgets alongside one-of-a-kind cars and elegant brand names. The Grimaldi Forum is served by excellent transport links. If you would like more information about how Relevance can help your business increase brand awareness and conversions. please contact us.